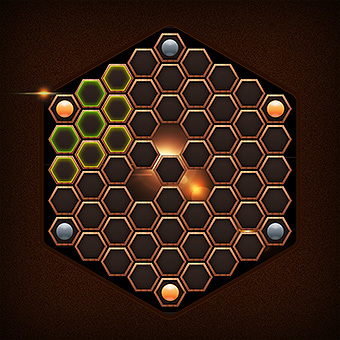 Play Live Hexxagon with a Friend Online – Free Skill Board Games! The name of the game is to make your pieces constitute a majority on the playing field by converting as many of your opponent's pieces as possible to yours. Give your brain a run for its money and attempt to outwit your friends or other opponents in Hexxagon live absolutely free with no sign up!